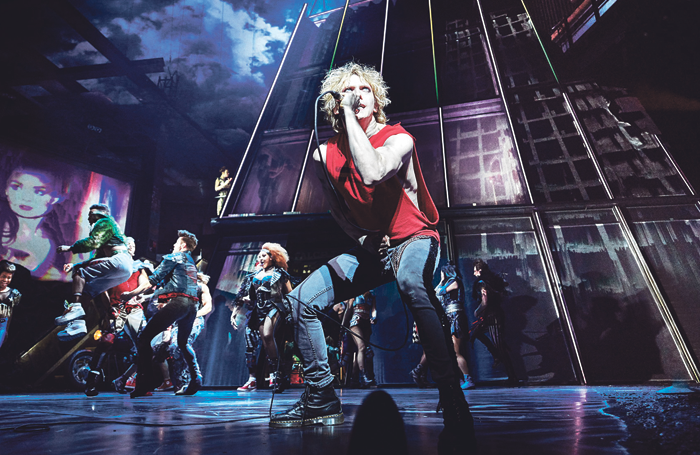 This week, Bat Out of Hell – The Musical announced it would be holding five special performances where audience members will be able to sing along to the songs. This follows recent questions raised around audience behaviour during musicals, with a fight having reportedly broken out during Tina due to members of the audience singing along. In our latest poll we are asking: more musicals hold singalong performances? Should more musicals hold singalong performances?